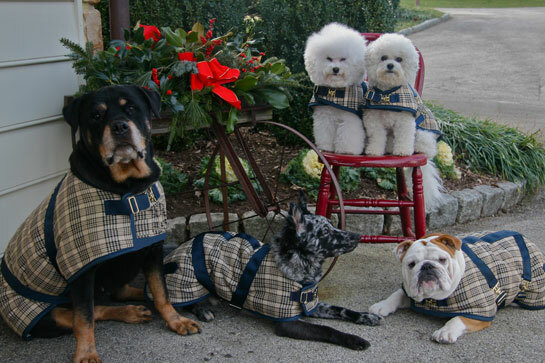 For more than 25 years, Foggy Mountain Dog Coats has produced cold and winter weather wear for dogs using only the highest quality materials and workmanship. Our dog coats are designed for exceptional fit, ease of movement, and maximum durability. We want to help keep your best friend warm, safe, and stylish.